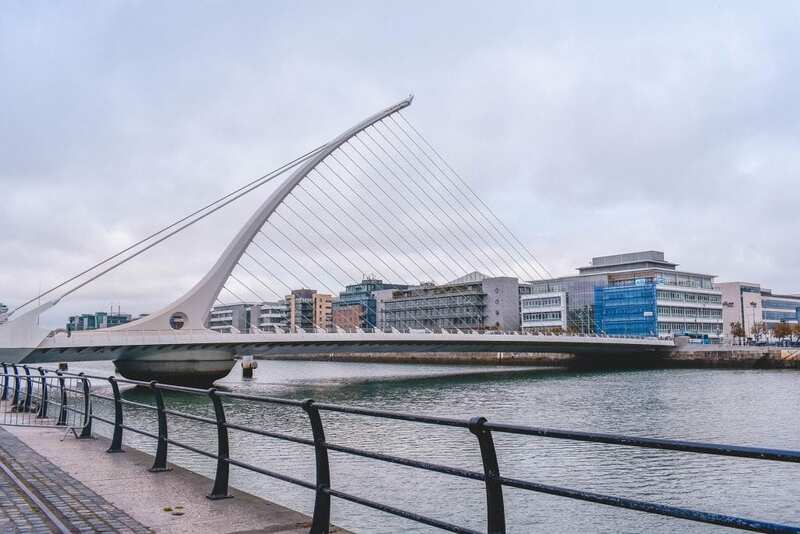 Dublin is a great city filled with friendly locals, a fun pub culture, beautiful nature, endless adventure and so much history. In fact, Ireland itself definitely exceeded my expectations and became one of my favorite destinations in the world! 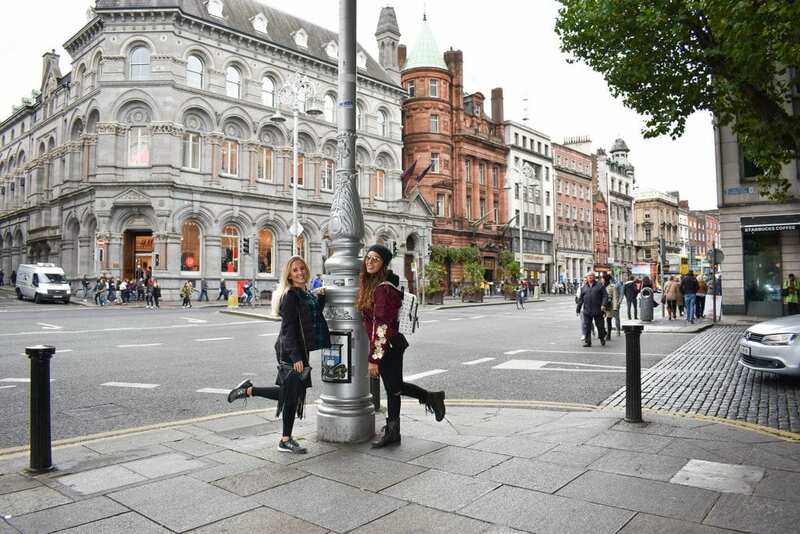 During October 2017, I traveled to Ireland with SitInMySeats Travel. From the moment I landed in “The Emerald Isle” I was in awe. I was exposed to the greenest nature I’ve ever seen, fresh Atlantic air and there was overall happiness. 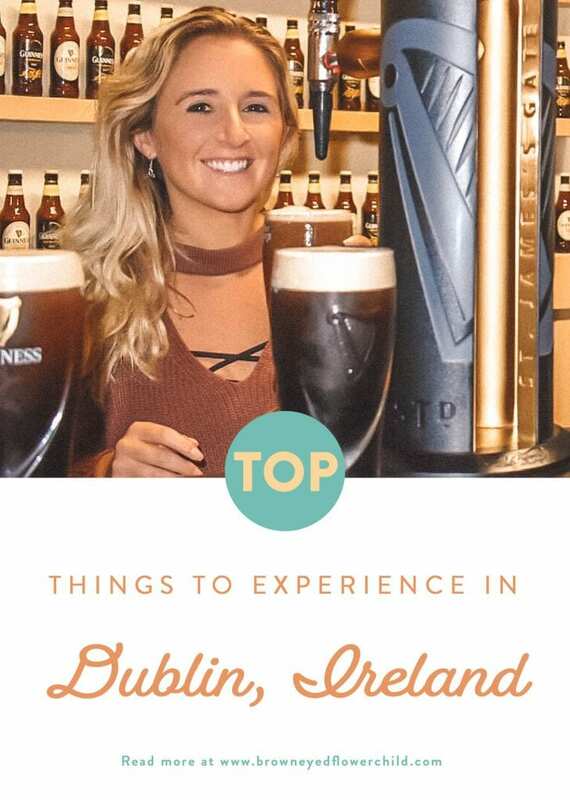 Throughout my 10 days in Ireland, I had a blast in the capital city of Dublin and meandering around the beautiful fishing villages surrounding that area; chasing rainbows in scenic Killarney, Cliffs of Moher and Galway and experiencing a taste of royalty at Ashford Castle in the rural village of Cong. 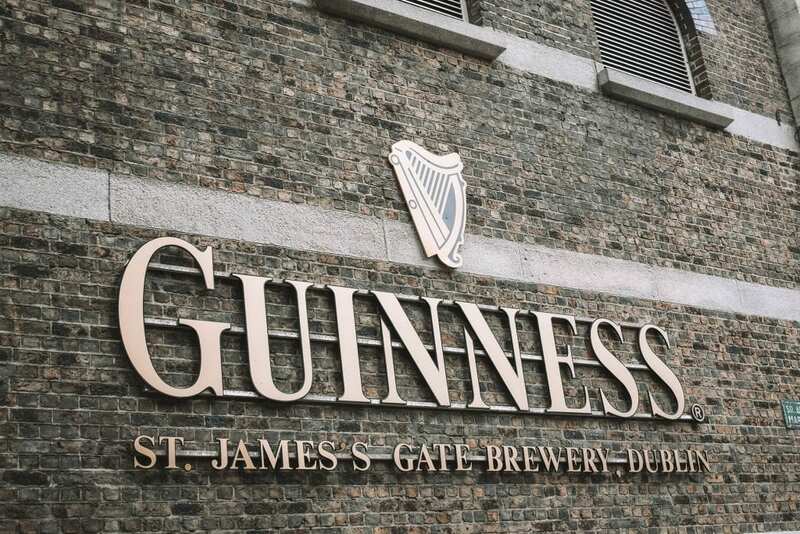 In this blog post, discover all of the top things to experience in Dublin. 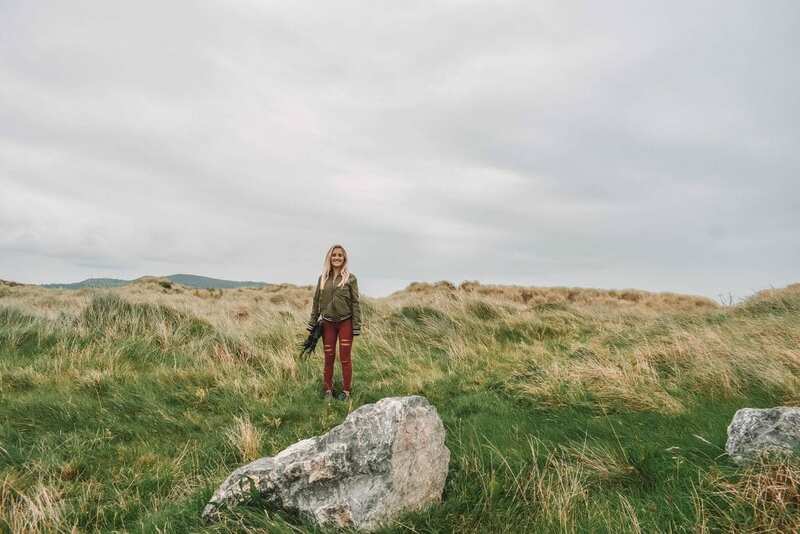 Ireland was definitely a luxury trip for me since I traveled with SitInMySeats – a luxury travel agency. Even though we traveled around the country, we stayed at five-star hotels in Dublin, Killarney and Cong and they were all amazing! 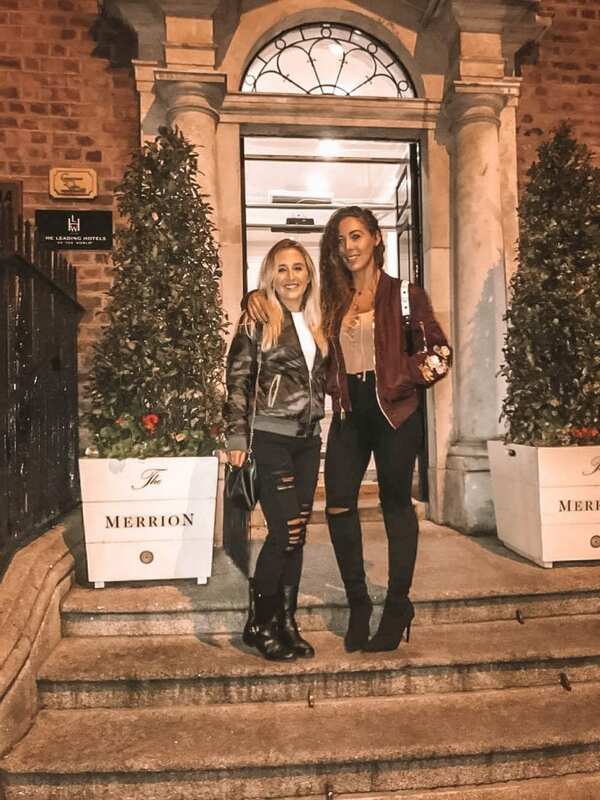 During our few nights in Dublin, we stayed at The Merrion Hotel . 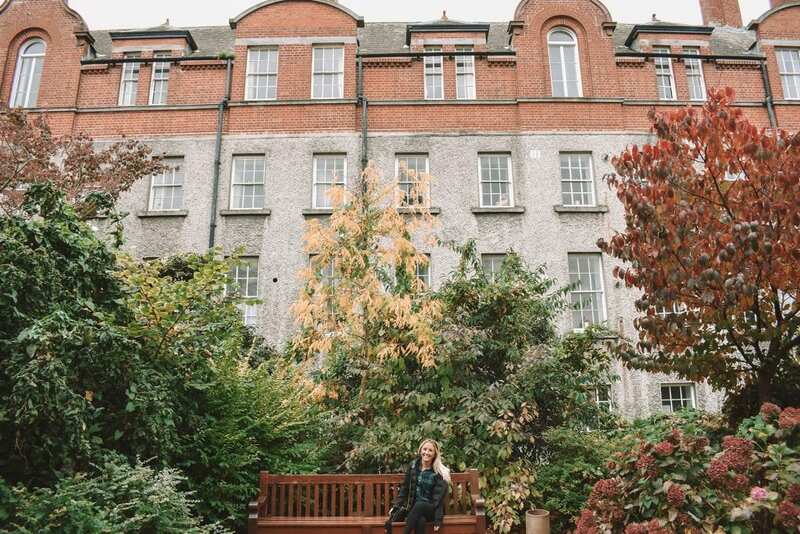 What I loved most about staying at The Merrion Hotel was that it was conveniently located near all of the popular sites in Dublin. 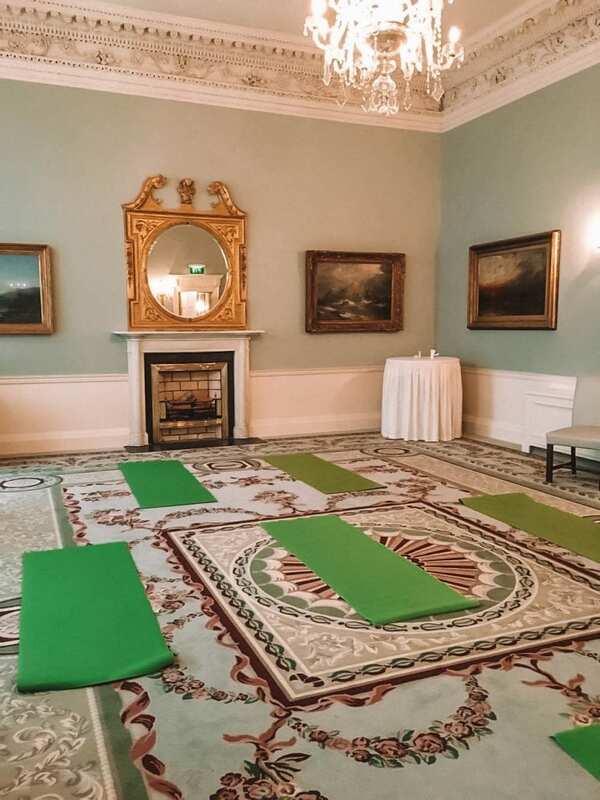 Set in a restored, Georgian building, The Merrion Hotel is luxurious and absolutely beautiful. Even when I wasn’t out and about in the city, I thoroughly enjoyed relaxing in the lobby and savoring a cup of warm tea. 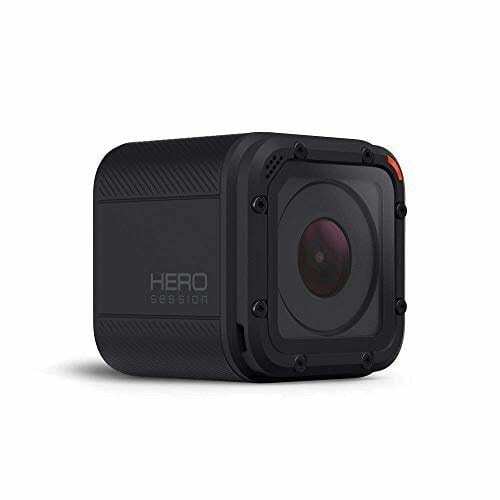 In addition, this lovely hotel has gorgeous gardens, a relaxing spa, infinity pool, a couple restaurants, a few bars as well as a fitness center. In addition to The Merrion Hotel, you could find a plethora of other luxury, mid-budget and budget hotels throughout Dublin using Hotels.com . 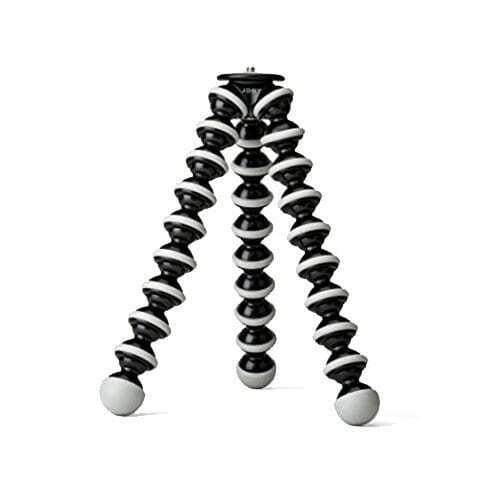 You could also find a range of hostels and if you want to rent a home, Airbnb is another great option. Nowadays, there are so many great ways to find affordable flights. I love using Skyscanner to get the best for my buck! 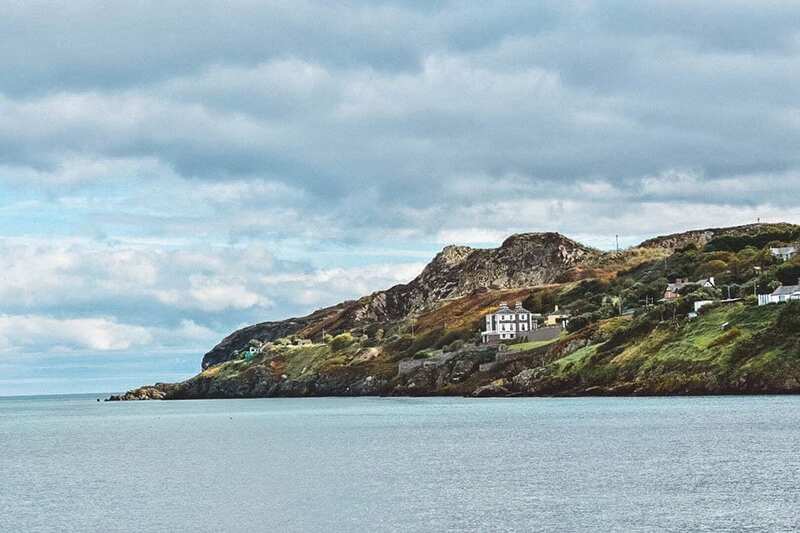 Since I traveled with a group, we took a private coach around Ireland, but other ways to get around is by renting a car , taking the DART train (Dublin Area Rapid Transit) and the Bus Eireann. 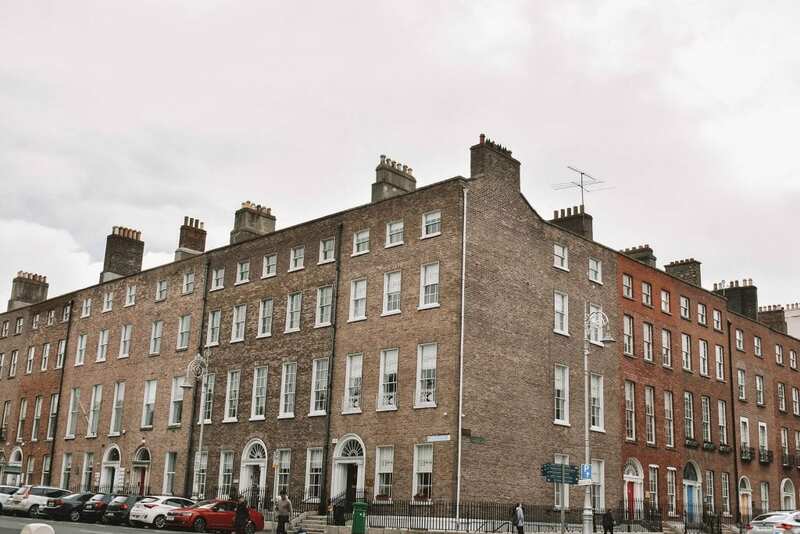 Located on the same street as The Merrion Hotel, is where you could find The National Museum of Ireland and the Oscar Wilde House . 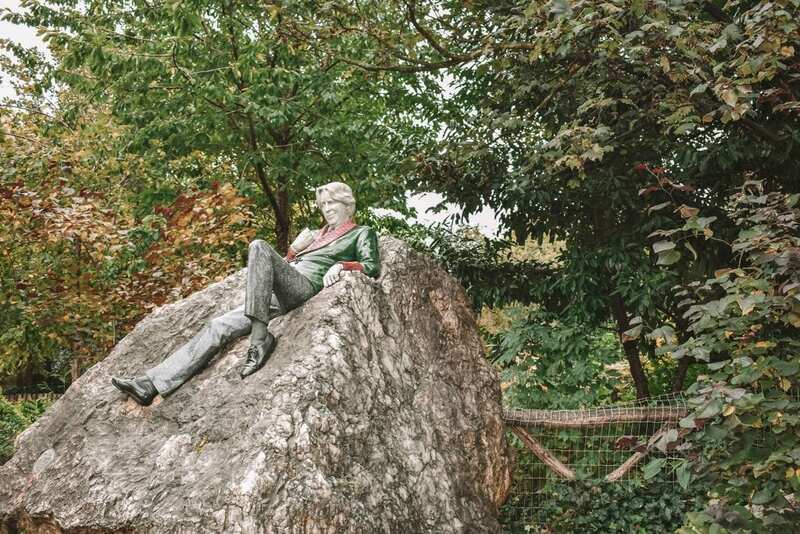 Around the corner is where you will find Merrion Square where you could see the Park Statue of Oscar Wilde chilling on a rock. 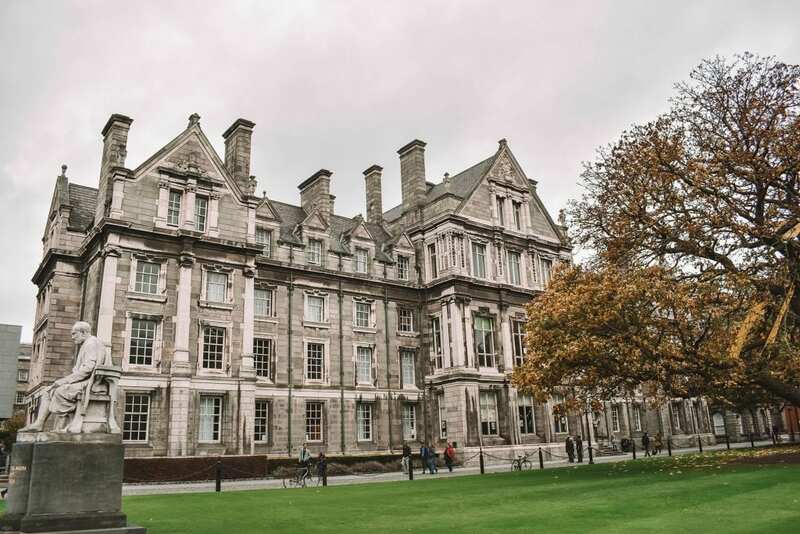 Trinity College , also known as the University of Dublin is a beautiful university located in the heart of Dublin. It is here where you could find the Book of Kells . The Book of Kells is an illuminated manuscript Gospel book in Latin containing the four Gospels of the New Testament with other pieces. 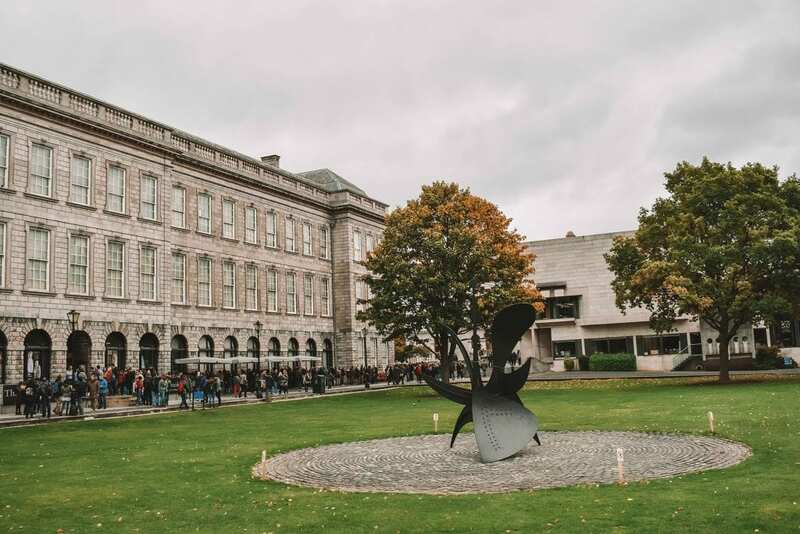 In addition to seeing the Book of Kells, it is definitely recommended that you walk around and see the campus because it is beautiful. 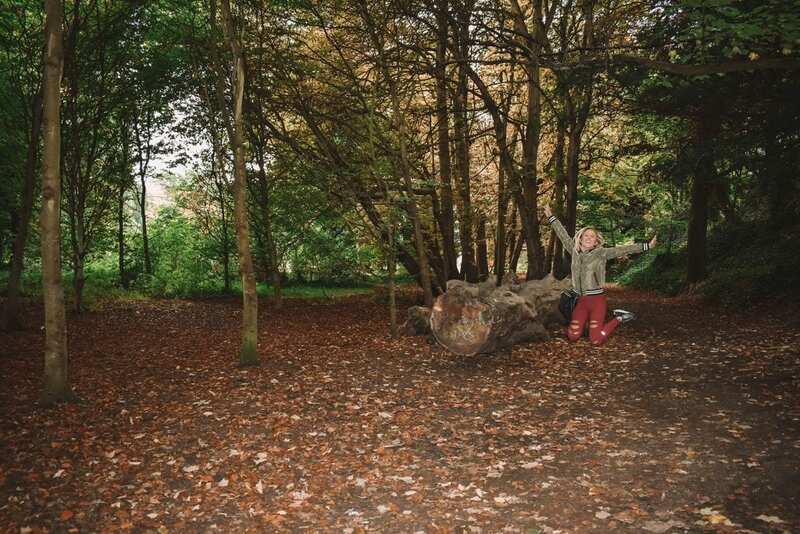 During the time I went to Ireland, it was fall so there was a lot of beautiful foliage. 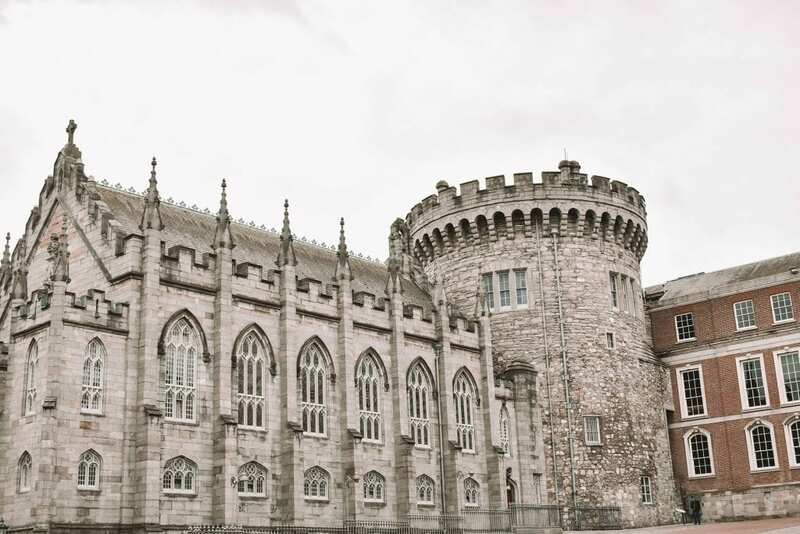 Although we didn’t actually go into Dublin Castle , it was still beautiful to see the outside of it because of all the intricate architecture and stonework. 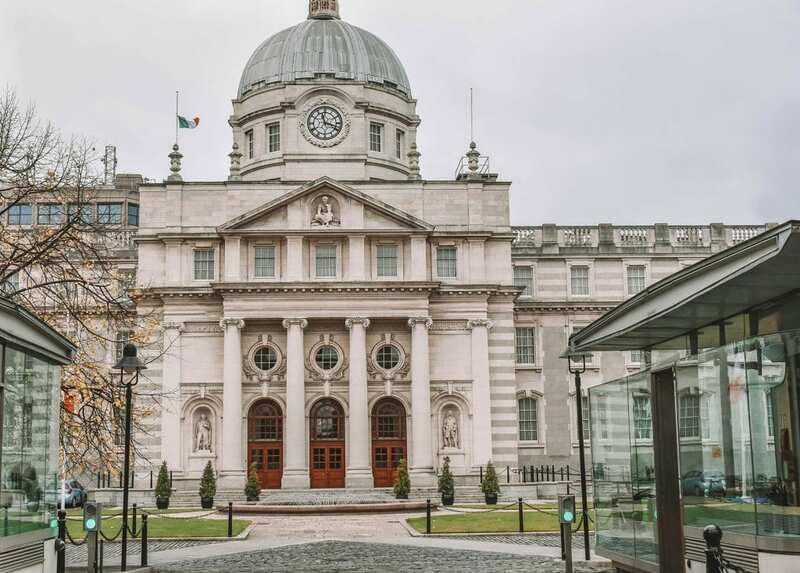 Nowadays, it is a major Irish government complex and conference center. St. Patrick’s Cathedral on the other hand is a peaceful and amazing place that you have to go into. 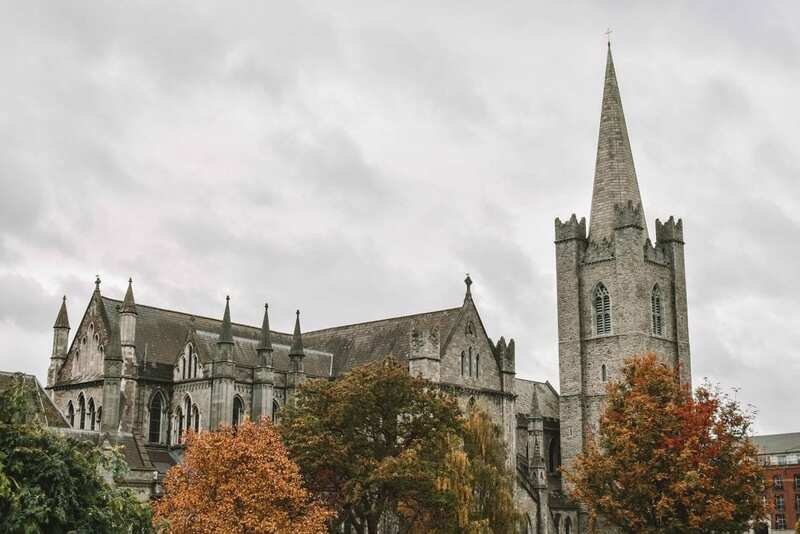 Known as the tallest church in Ireland, this beautiful Gothic cathedral was founded in 1191. 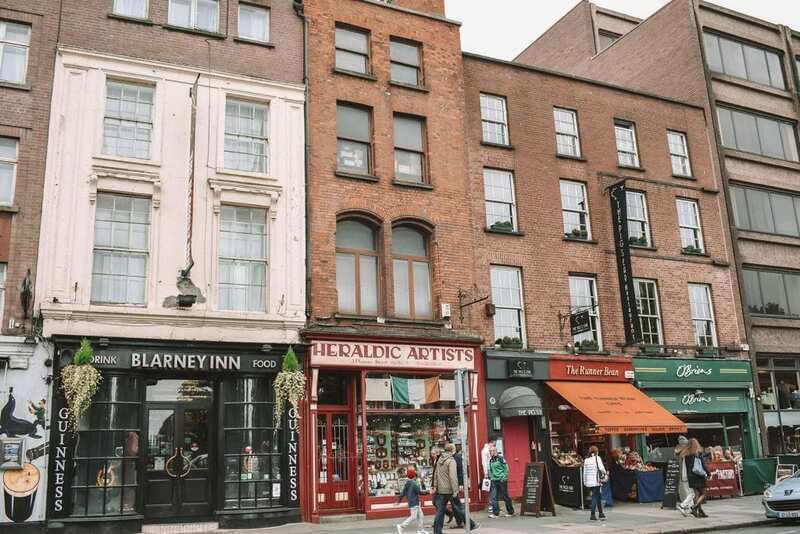 During your time in Dublin, you definitely cannot miss out on a fun pub-crawl . 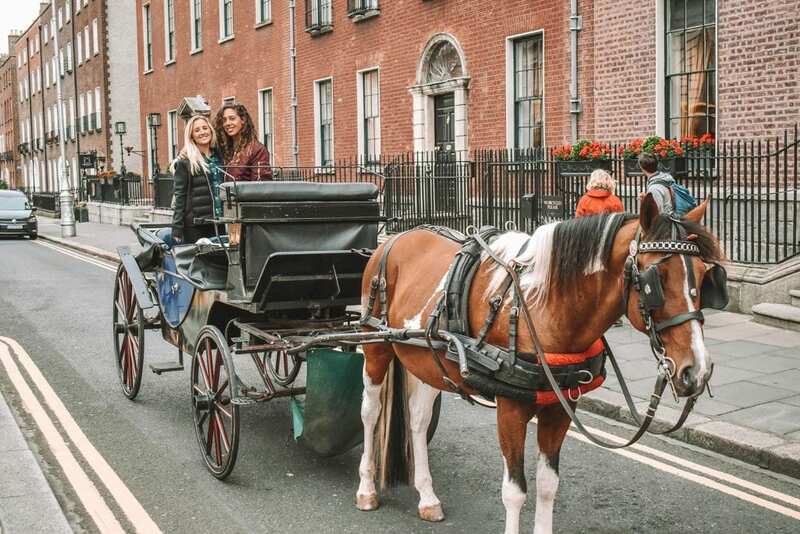 You could walk around the city, get an Uber or travel around via traditional horse and buggy to get to all the pubs. (I recommend taking a horse and buggy. It is so much fun!) 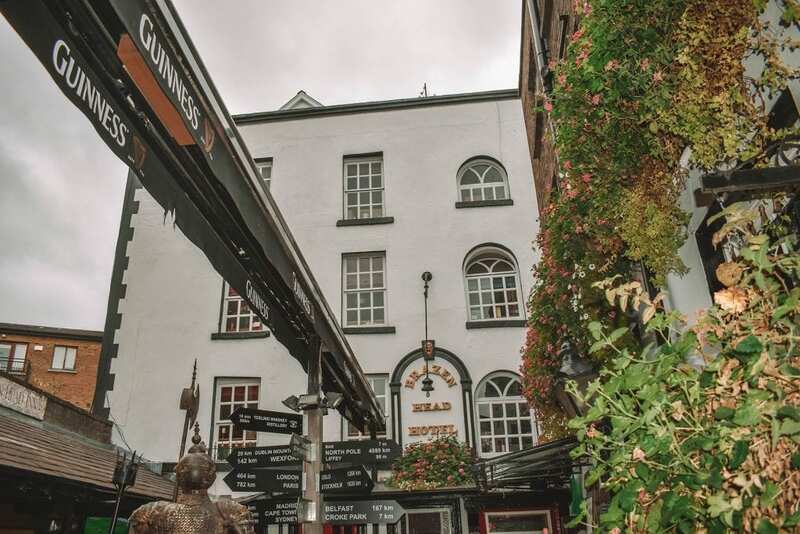 Below are my favorite pubs in Dublin that are both fun with some character. The Brazen Head was the first pub I visited in Dublin and it is actually the oldest pub in the country, dating back to 1198. 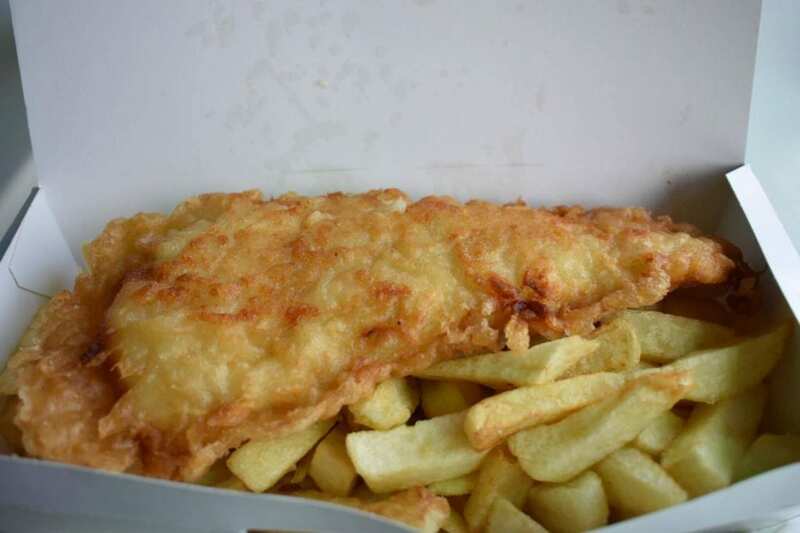 Not only did I get to enjoy a few Irish brews, I also savored the country’s traditional fish and chips dish. During lunch here, my cousin and I met a group of Irish guys who we shortly became friends with. We had such a blast! Like I mention above, The Merrion Hotel is located in a great spot in Dublin. There are so many great pubs to easily walk to and from, making it so convenient. In Ireland, there aren’t as many nightclubs that you would normally see in big cities in the United States or Southern Europe. A traditional pub is where you enjoy a drink with friends and believe it or not, most of them only stay open until 12:30am. 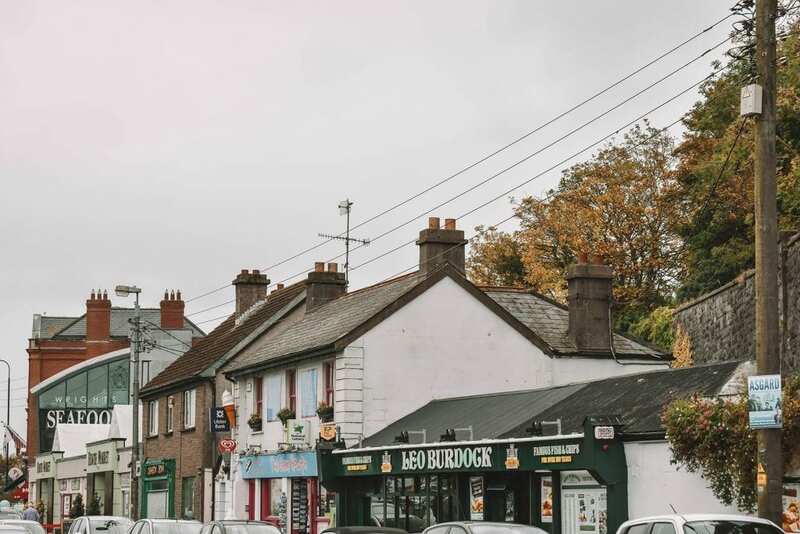 O’Donoghues Pub, Foley’s Bar and Rielly’s Bar are great pubs where you could enjoy good brews, music and company! Located in the same area from each other and a little further from The Merrion Hotel, is Brannigan’s and Jack Nealon’s pub. 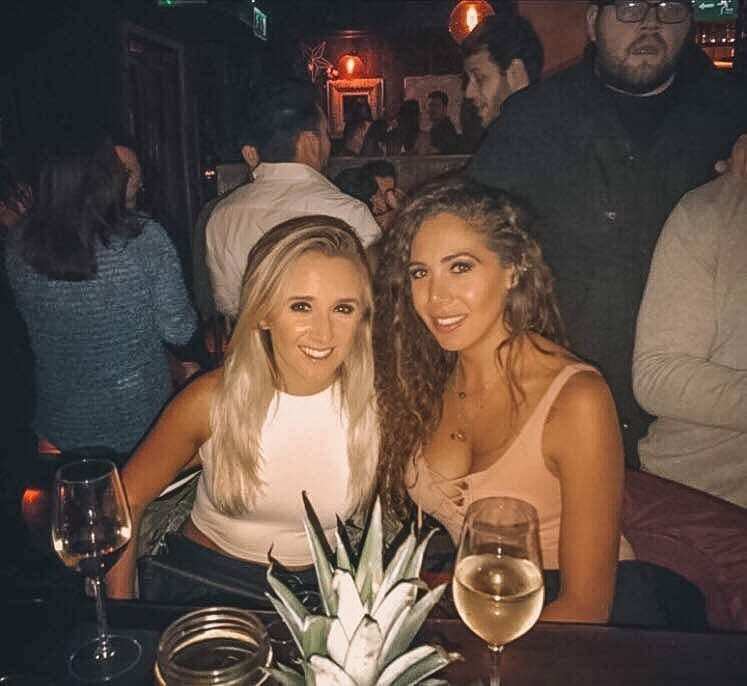 At these fun pubs, we got to enjoy live Irish bands and we even got to dance around and have a good time. It was seriously a blast! 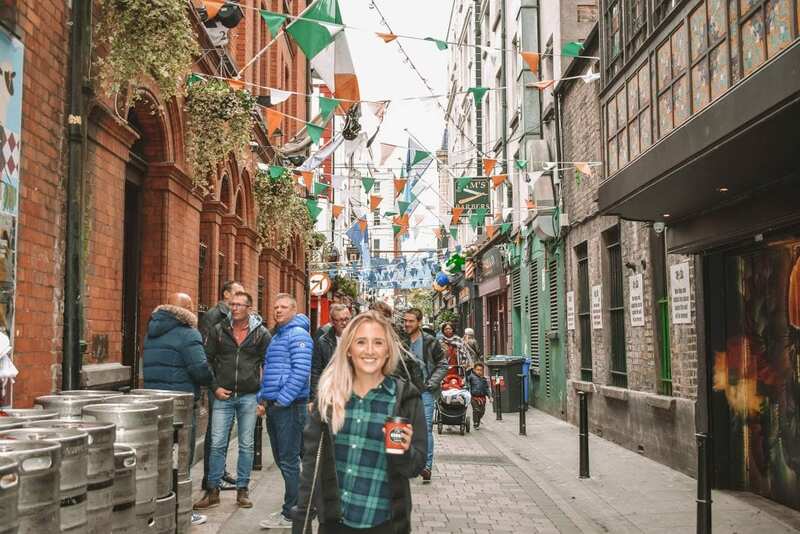 Known as the most iconic and famous bar in Ireland, The Temple Bar is definitely worth visiting despite how touristy it is. In fact, it is also a “district” too! The Temple Bar itself has several different bars within the building, each one setting off a different vibe. There were even some areas where you can sit outside in one of the bar’s courtyards. Another great thing to do in Dublin is to take a guided bike tour or do one yourself. 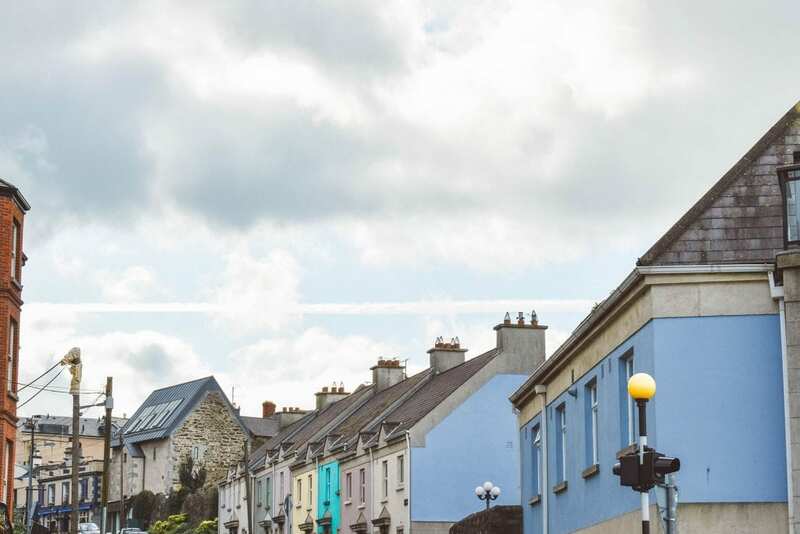 One thing to note is that Ireland drives on the opposite side of the road from the United States, so when you are riding a bike, always keep in mind to stay on the left side. Overall though, it was such a great tour! 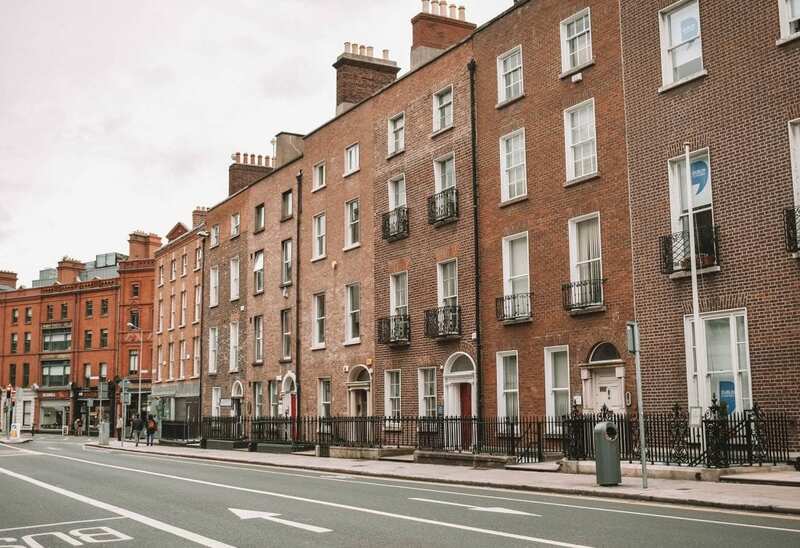 We started biking through Oscar Wilde’s neighborhood and the corporate center of Dublin that hosts the European headquarters for Google, Facebook, Airbnb and InDeed to name a few. 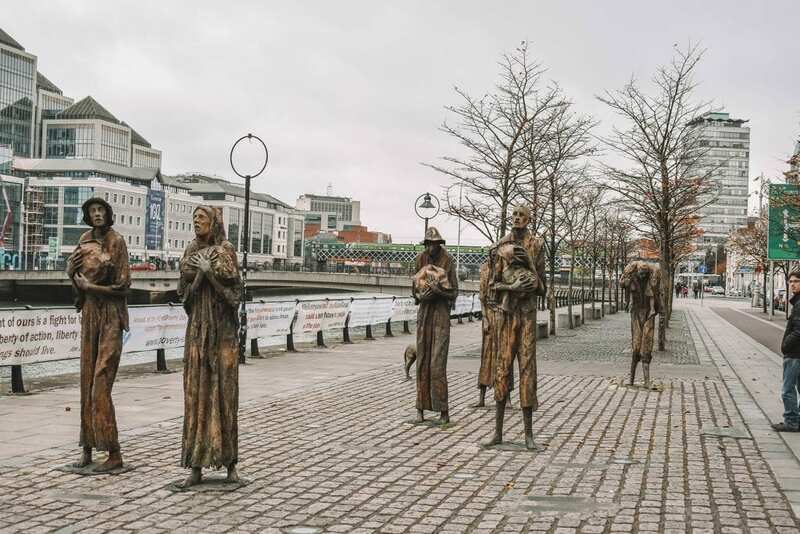 As we continued on our bike tour, we went over the iconic Samuel Beckett Bridge and then we entered into the old part of the city where we got to see the Irish Potato Famine Memorial where we learned about the depressing history behind that tragedy. To change up the mood, we rode our way over to the Temple Bar area. I love all the cobblestone streets and colorful quaintness this area features! 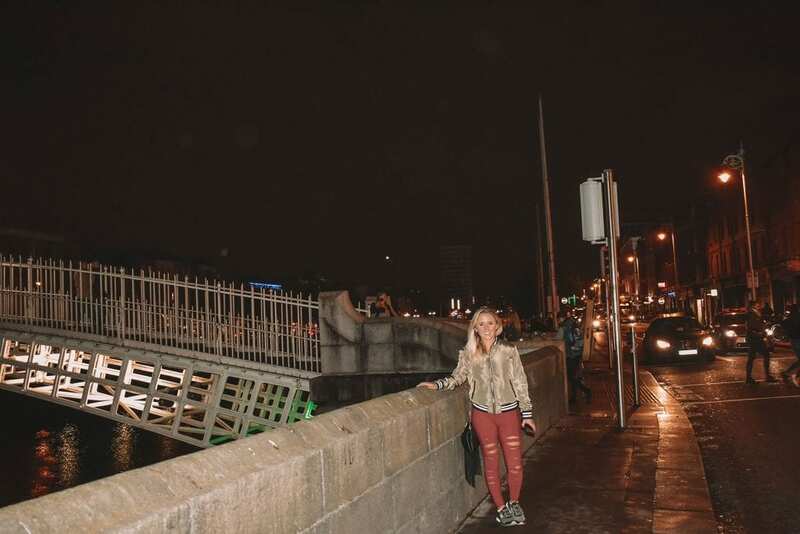 We also got to see the adorable Ha’penny Bridge, also known as Dublin’s version of the love-lock bridge. Ireland had some of the best food I’ve enjoyed during my travels. 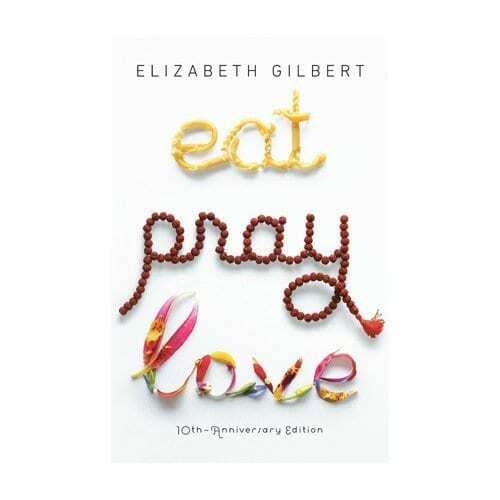 I absolutely loved the seafood, soups and breads that I savored when I was in the country. I also enjoyed their coffee, tea, lattes and of course alcoholic beverages. Besides the delicious food I had at the pubs, I also went to these great restaurants. A great French restaurant located in Dublin is called Marcel’s where I enjoyed delicious pan-seared scallops and mussels. If you are looking to enjoy a fancy dinner with great food, this is definitely the place to go! A fairly new restaurant in Dublin with fresh, Irish farm-to-table dishes is The Riddler. My lunch there started off with a delicious caramel-spiced latte and the best potato soup I ever had! On top of all things potato, the meal came with my other favorite Irish specialty – soda bread! (Gosh, I could have a whole loaf in one sitting, it’s that good.) To follow along with the soup, we were served fish and chips (again). Dessert was a molten chocolate cake served in a mug – one of my favorites. This lunch definitely did not disappoint! Right after our lunch at The Riddler, we spotted a mysterious-looking bus that we were getting on to go to St. Anne’s Park and Bull Island. I had no idea what was in store for us next, but when we stepped on the bus, it was definitely the coolest moving vehicle I had ever been on. The first thing I saw was a bunk bed with a fireplace and these freaky-looking mannequins. As we made our way up the staircase, there were seats for us to sit in during the show and more bunk beds in the back. A few minutes later, our tour guide, who was also our “storyteller”, made his way onto the bus. As we started driving east to the coast, our guide began the story. It was a typical Irish folklore story, but he made sure that we would laugh throughout it. 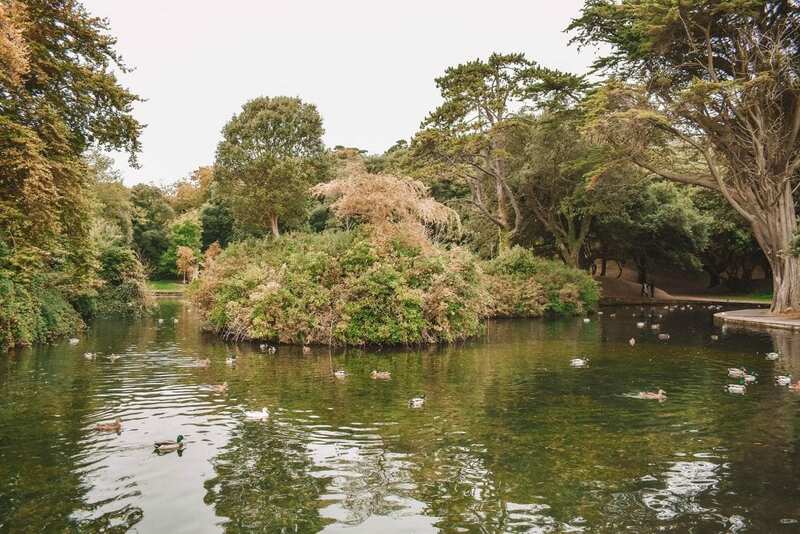 Our first stop was to beautiful St. Anne’s Park that features a serene duck pond with lily pads, woodland paths and trails, fall foliage and of course, greenery. 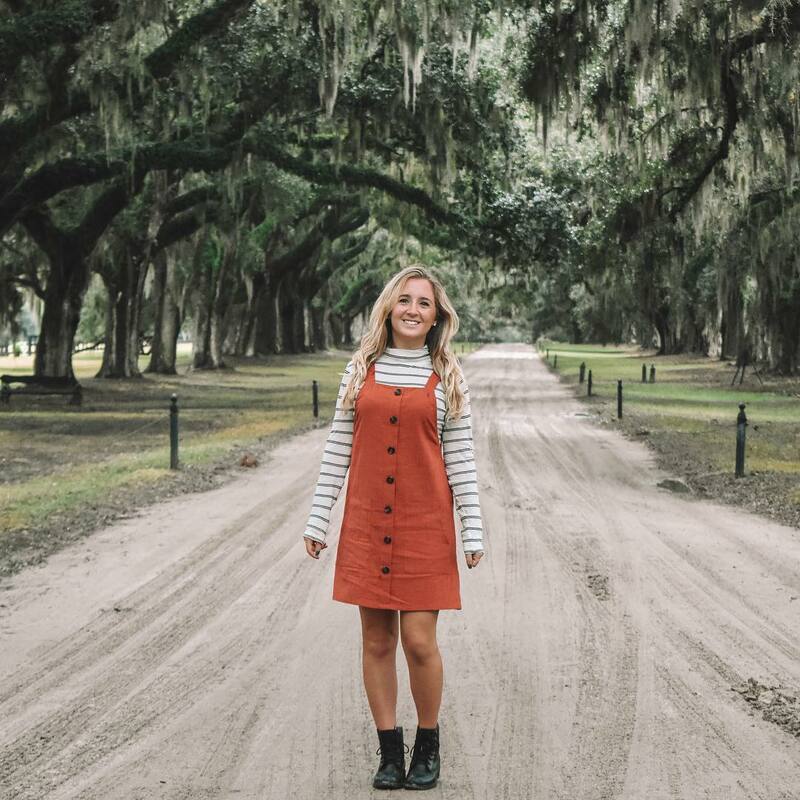 After spending some time at St. Anne’s Park, we made our way onto Bull Island , a beautiful coastal area featuring endless plains of green sea grass and overall peace and quiet. This is actually the area where Dubliners will go to get a beach day. 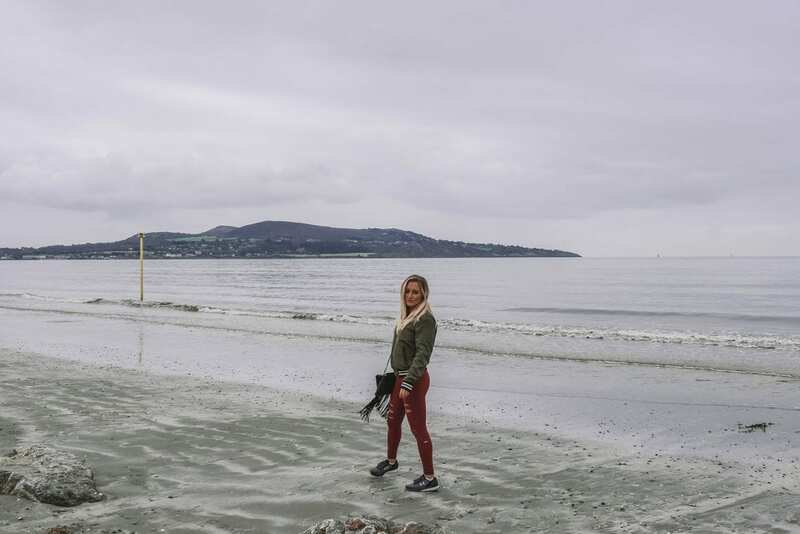 Located on Dublin Bay, Bull Island, with its sandy beach known as Dollymount Strand running its entire length, is relatively recent as a result of human intervention in the water. It is absolutely beautiful there! Besides beer, whiskey is also a popular staple in Ireland. 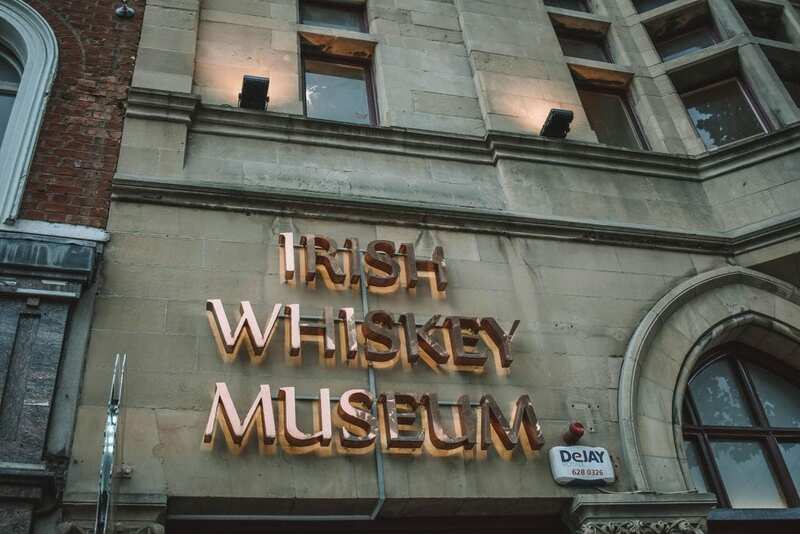 A great place to visit if you enjoy tasting different whiskeys is the Irish Whiskey Museum. 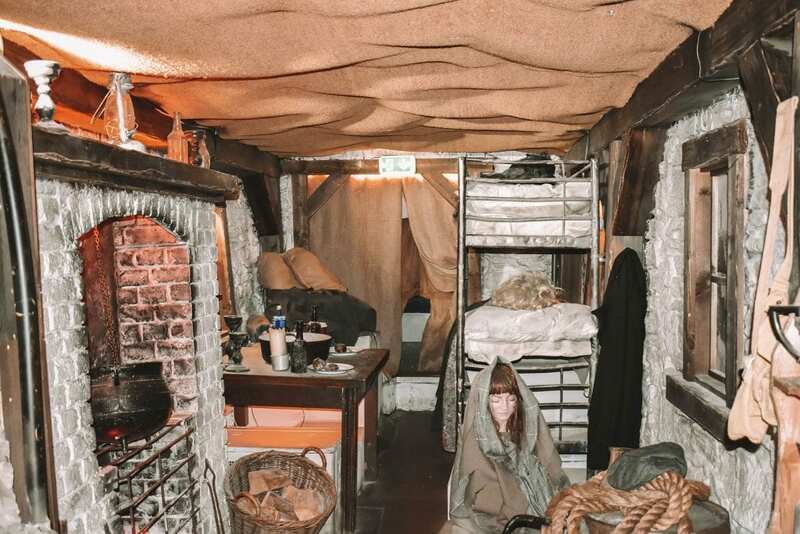 This fun and interactive museum features several exhibits that allow you to journey back through time and discover the intriguing history and origins of Irish whiskey. At the end of the tour, we did a tasting of five different Irish whiskeys. 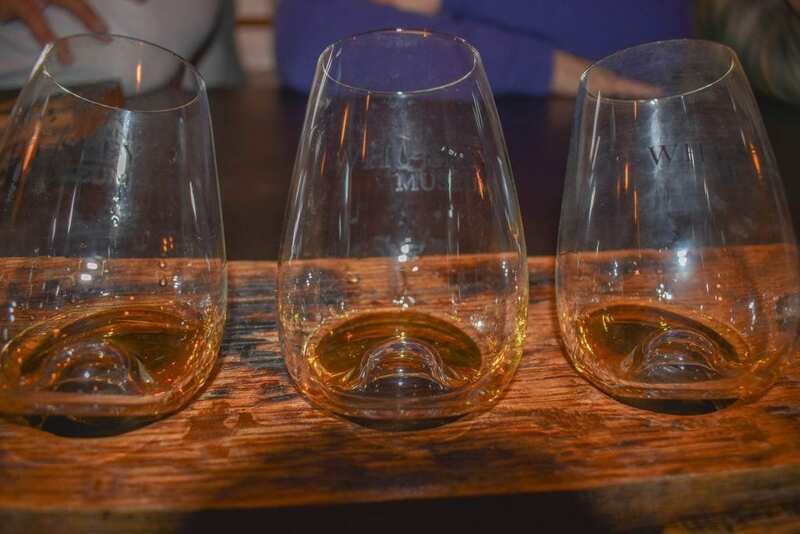 I am not a big whiskey drinker, but it is fun to learn about the history and do a tasting where you can enjoy the natural flavors that are crafted in each glass. Prior to this whiskey tasting, I had done one at Jack Daniel’s Distillery near Nashville, Tennessee both were a lot of fun. 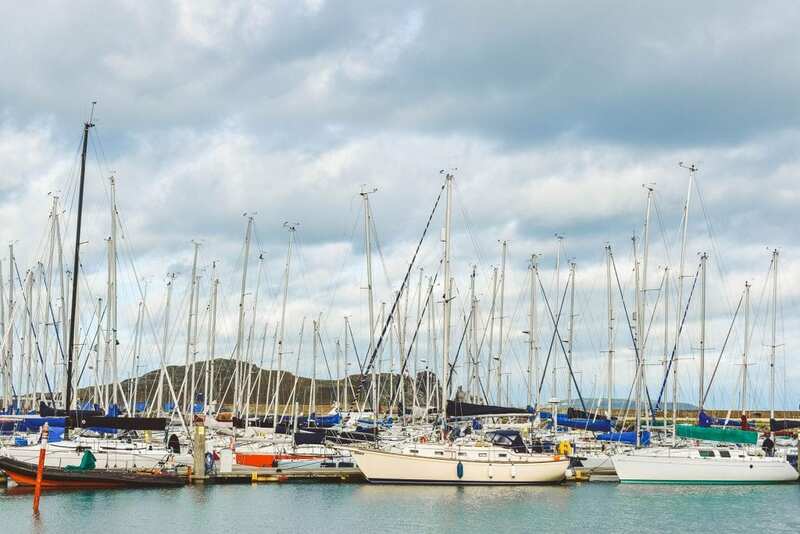 If you are traveling to Dublin, I highly recommend making your way to Howth – a charming fishing village that is located an half-hour east of Dublin. Since we got there in the morning, we walked around and admired the breathtaking views. 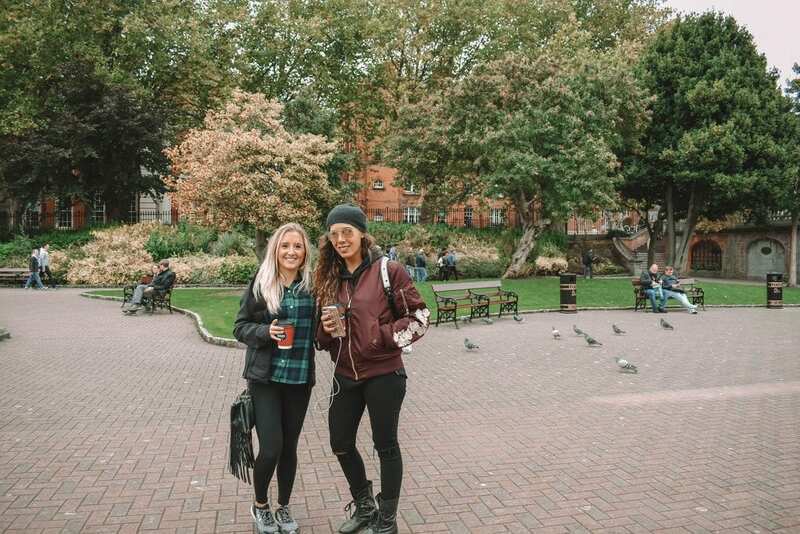 We also got to enjoy some Irish coffee or Bailey’s coffee (something you MUST have in Ireland) at some of the charming cafés there. After our amazing lunch, we enjoyed a great beverage at Bloody Stream Pub. I loved how warm and cozy this place was and the owner and workers were so sweet! I definitely recommend this pub if you are visiting the Howth area. 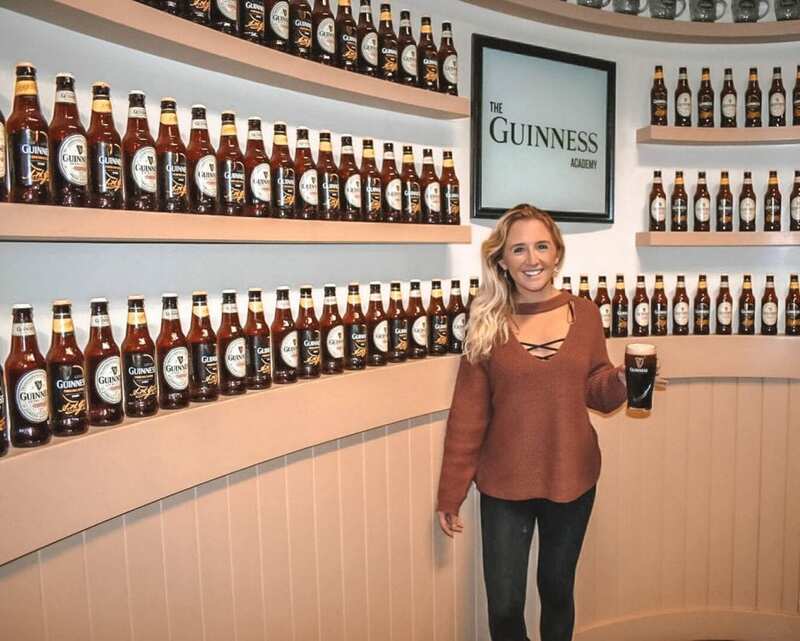 One of the most fun experiences in Dublin is visiting the Guinness Storehouse ! 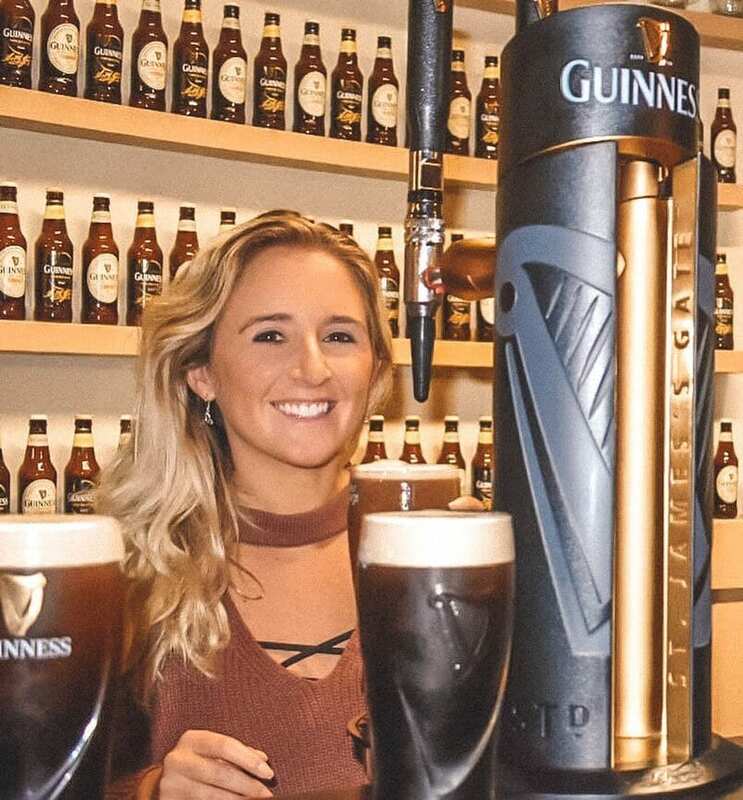 The journey at Guinness begins at the bottom of the world’s largest pint glass and continues up through seven floors that are filled with excitement and interactive experiences that showcase the heritage of the dark Irish beer. The inside of Guinness is so cool. When I visited, it was October and they already had a beautiful Christmas display up. There was even a pretty waterfall inside as well. 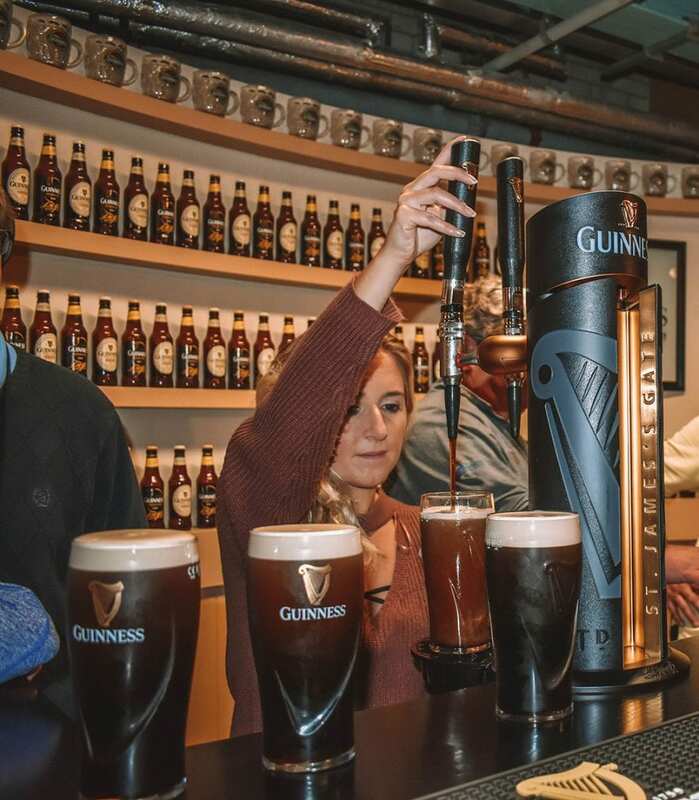 After our tour, we went up to do the Guinness Academy, where we learned how to pour the perfect pint of Guinness. There is a six-step ritual and it takes 119.5 seconds to pour and settle. At the end of the Academy, I got a certificate and then was able to take my freshly poured beer and enjoy it. When we left the Academy, we were able to take the escalator up to the top floor where the famous Gravity Bar was located. This amazing bar offers 360-degree views of Dublin’s historic rooftops and you can even catch views of the mountains from afar. It was a gray day when I visited Guinness, but the views were still amazing! 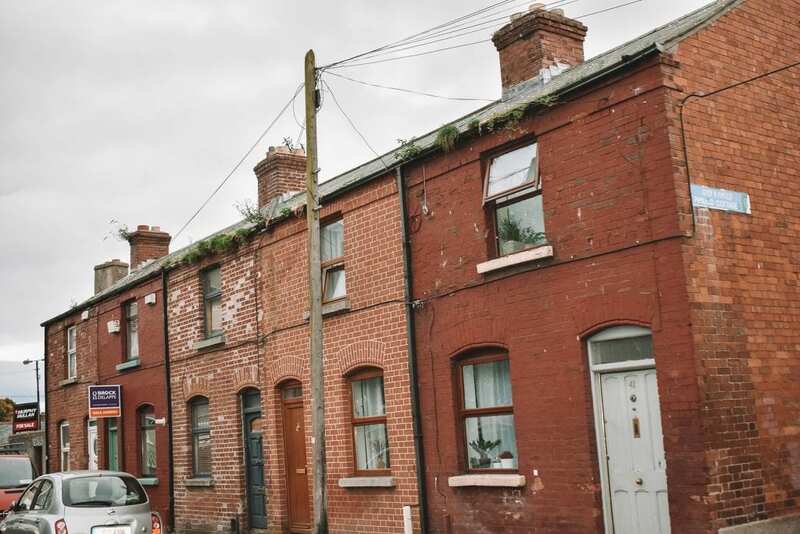 I hope you all enjoyed reading about my time in Dublin with SitInMySeats. 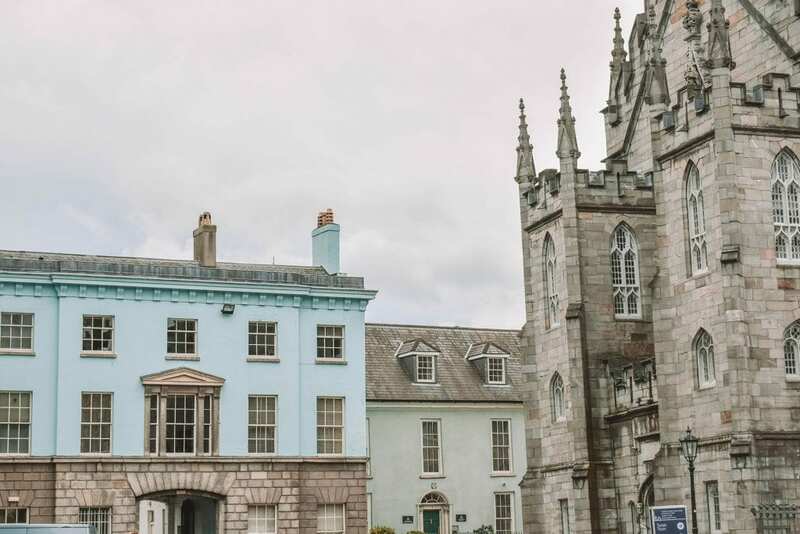 If you have any questions about my time in the capital city of Ireland, please feel free to email me at info@browneyedflowerchild.com, contact me via social media or leave a comment below.